Over the years, BOT has developed an authentic language in which music, theatre and mechanical sound art merge into a visceral and unique performance style. 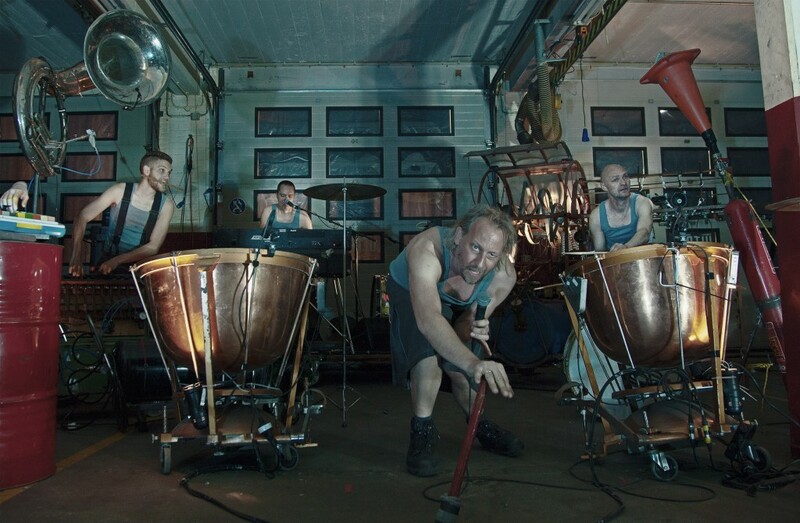 With the pulsating energy of a rock concert and a visual landscape constructed from industrial machinery and worn down instruments, Ramkoers (Collision Course) is an exhilarating performance in which the performers take nothing for granted, not even their own instruments. Get ready to let go of everything you think you know about puppetry and music and join us for a thrilling night of the impossible!